We all see the nutritional labels on our food, however, most do not know what they mean. There is one section on the label that reads “sodium”. Many do not know that sodium is salt. Salt intake needs to be controlled as it can cause many health-related issues. Being that two-thirds of all strokes and half of all heart disease is caused by high blood pressure, it is considered a leading cause of cardiovascular disease. One preventive measure to decrease your risks, is to lower your sodium intake. Take an extra glance at the nutritional labels and read the sodium content. Your daily intake shouldn’t surpass 1500 mg per day. 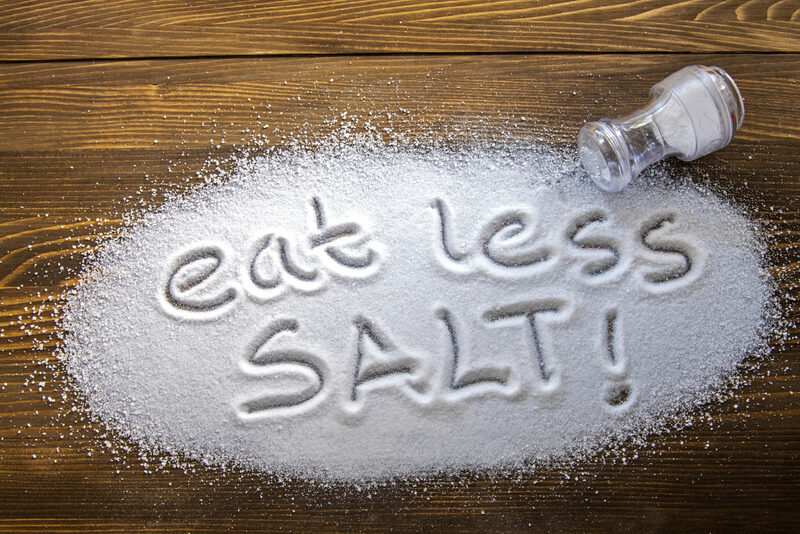 Limit your sodium intake to eat better and live better!